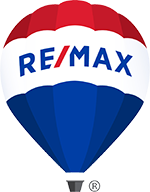 Full time Realtor since 1990 with 27 years of experience. Specializing in single family homes, new construction & existing homes. Also specializing in multiple family properties from duplexes to larger complexes.